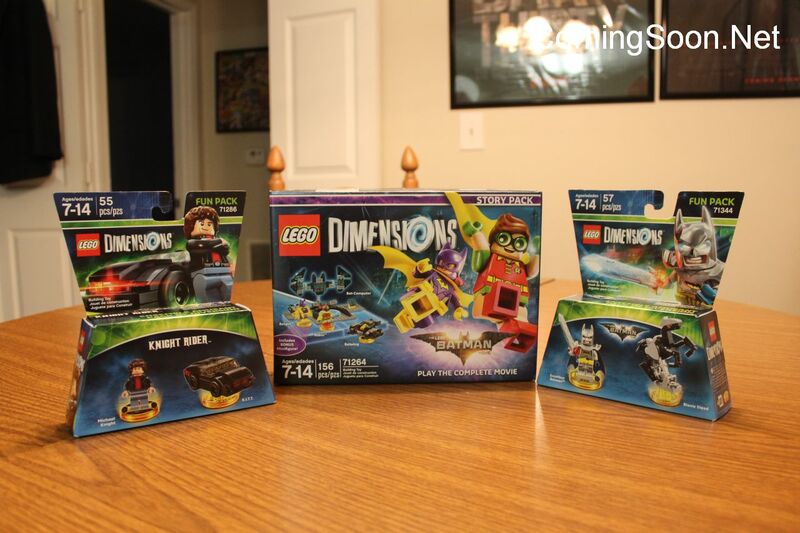 Unboxing and Building the LEGO Dimensions Wave 7.5 Sets! 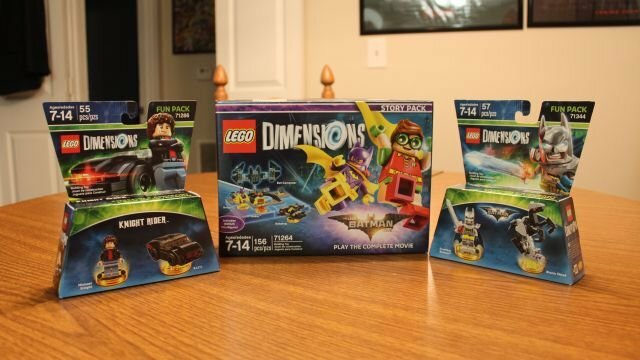 Warner Bros. Interactive Entertainment has debuted the second batch of LEGO Dimensions Year 2 content, and sent along some of the new packs to us. You can see a full gallery of everything you’ll find with the new LEGO Dimensions Wave 7.5 sets, including the now available LEGO Batman Movie Story Pack, Knight Rider Fun Pack, and Excalibur Batman Fun Pack below! You can also watch the new LEGO Batman Movie gameplay trailer underneath! The future waves of LEGO Dimensions Year 2 sets will include The Goonies, Teen Titans Go!, LEGO City Undercover, The Powerpuff Girls, Beetlejuice and Harry Potter. All expansion packs provide players with continued compatibility to use everything from Waves 1-9 interchangeably, anywhere throughout the game. And no new starter pack is required, as all new packs will simply enhance the LEGO Dimensions Starter Pack game and work with the existing LEGO Toy Pad. Developed by TT Games and published by Warner Bros. Interactive Entertainment, LEGO Dimensions is now available for the PlayStation 4 and PlayStation 3, Xbox One and Xbox 360, and the Wii U system. You can also check out a new trailer for the game’s latest addition of Battle Arenas below!